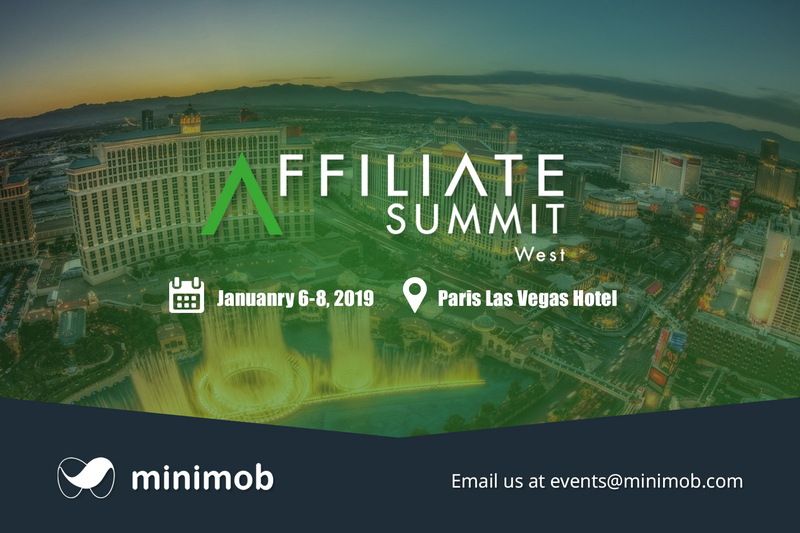 More than 6.000 high-level decision makers will gather at Paris, Las Vegas on 6th, 7th and 8th of January for the performance marketing industry’s premier global event Affiliate Summit West 2019 and they are comprised of online publishers, influencers, media owners, traffic sources, advertisers, global brands, networks, technology firms, agencies, and other solution providers. 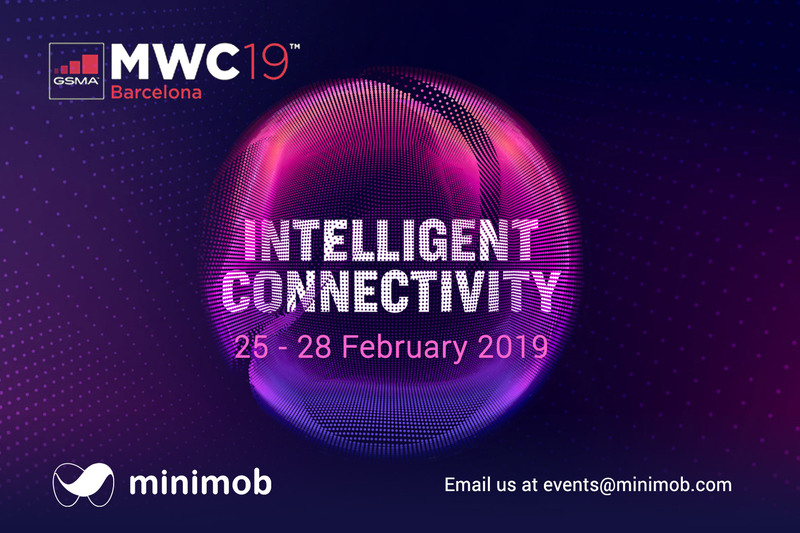 They come from over 80 countries looking for new connections, innovative visions, cutting-edge technologies, and to get a better understanding of how the best businesses are leveraging them to grow and improve their bottom line. 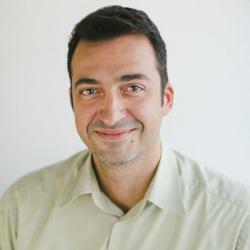 Minimob is going to demonstrate solutions and build face-to-face partnerships. 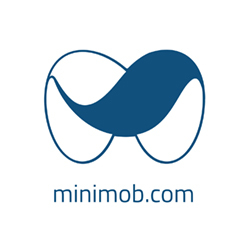 Arrange your meeting at events@minimob.com! 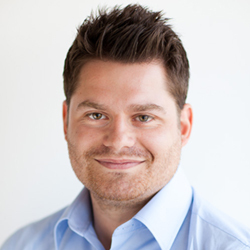 This entry was posted in Announcements, Events and tagged #advertising, #affiliatesummitwest, #asw19, #emailus, #lasvegas, #marketing, #meetings, #mobileads, #mobileadvertising, #mobilemarketing, #monetize, #performance, #performancemakreting, #performanceplatform, #trafficsources, asw, bookameeting, traffic on December 11, 2018 by Events. 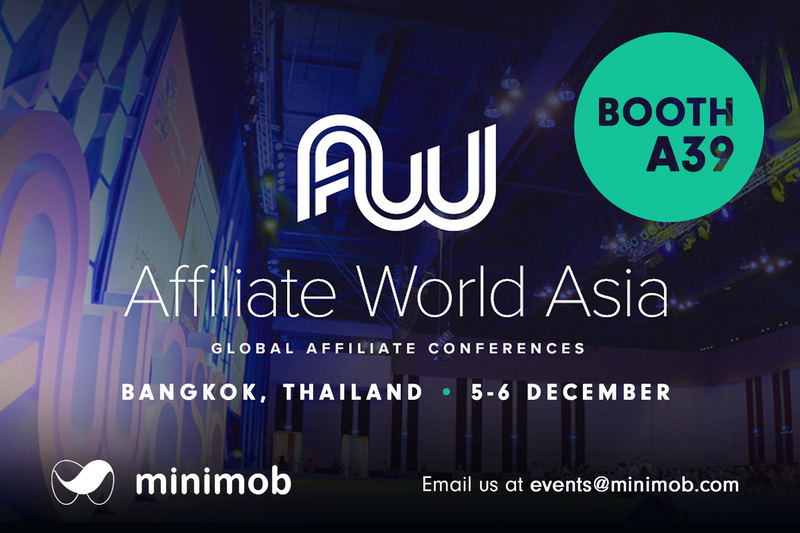 New York was a blast, but now minimob team is heading to Asia! 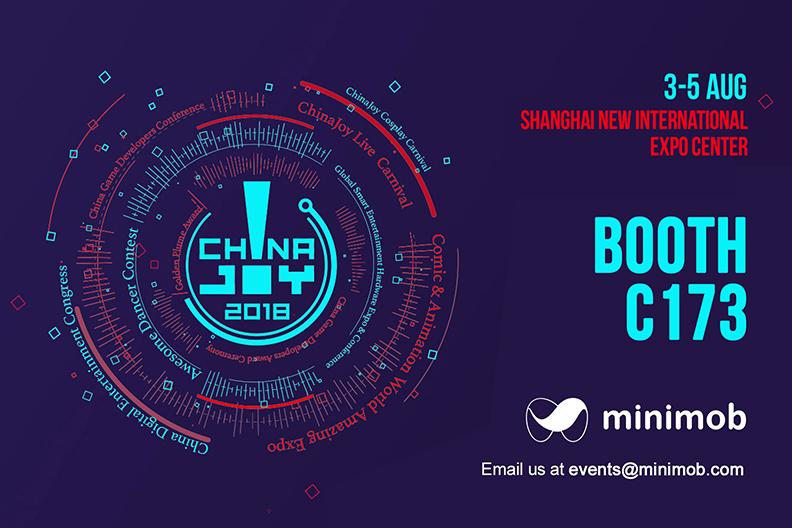 Minimob exhibits at China Joy Shanghai, on 3-5 August, at Shanghai New International Expo Center. Do not hesitate to drop by our booth #C173. 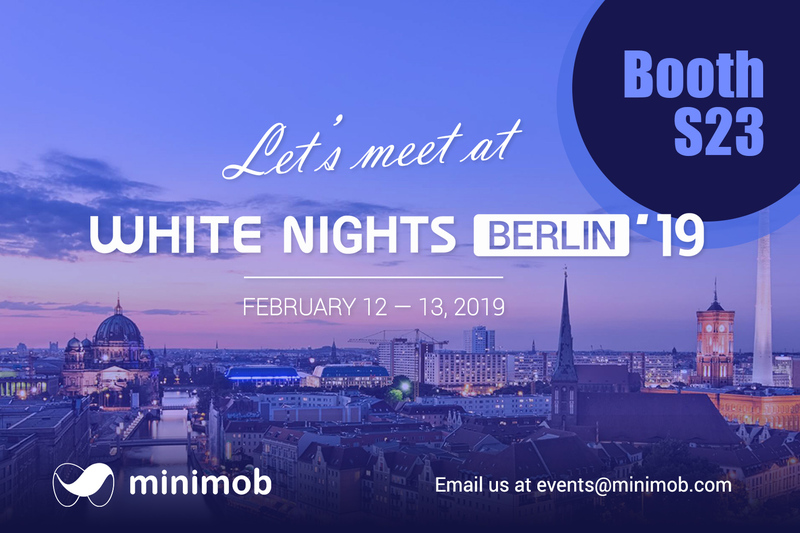 Email us at events@minimob.com to book a meeting! 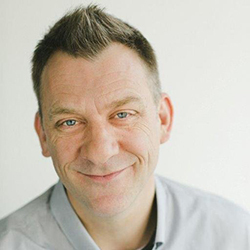 This entry was posted in Events and tagged #advertising, #ChinaJoy, #installs, #mobilemarketing, #performance, Apps, China, Conferences, minimob, mobile on July 31, 2018 by Events. 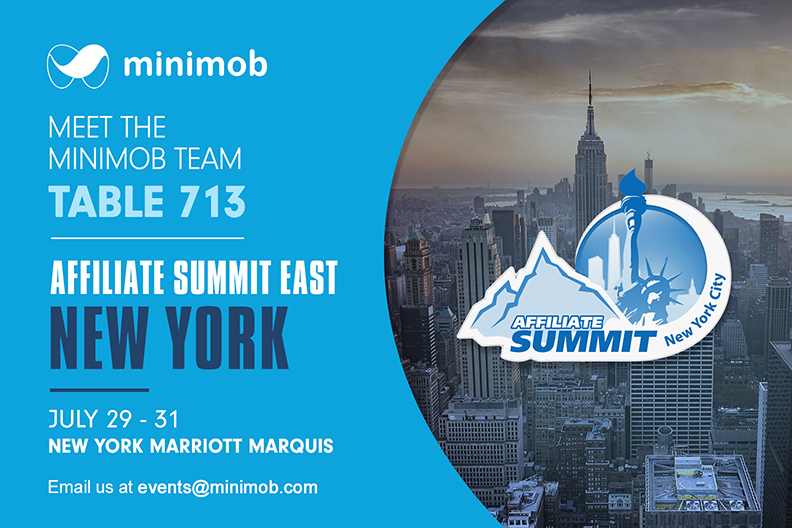 Thousands of digital marketers will attend Affiliate Summit East, on July 29-31 and our minimob team could not miss it! See you all at the New York Marriott Marquis, table 713. Did you book your meeting? 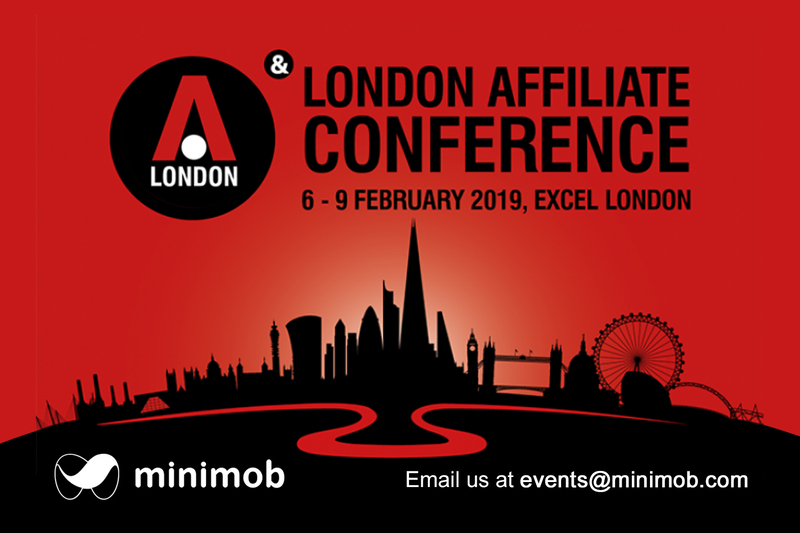 Email us at events@minimob.com. 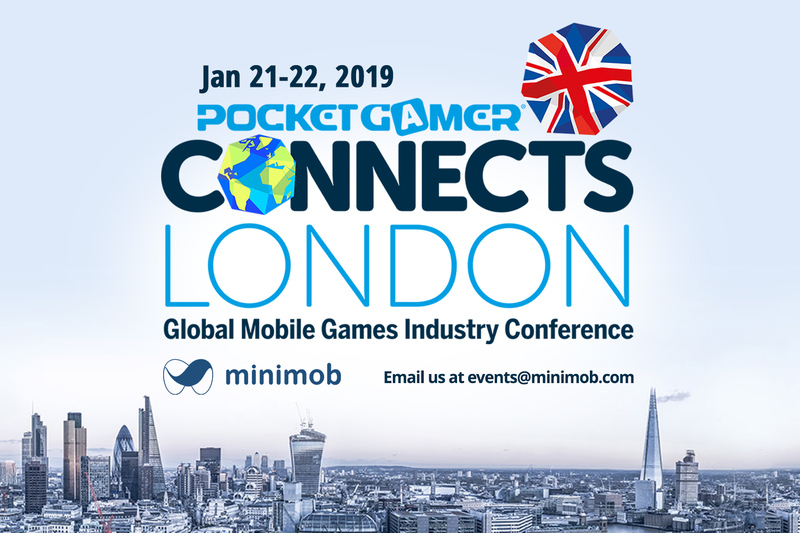 This entry was posted in Events and tagged #ASE18, #marketing, #mobileadvertising, #mobilemarketing, #NewYork, #NY, #performance on July 24, 2018 by Events.